I've been reading The Passage of Power: the Years of Lyndon B Johnson by Robert A. Caro. It's the fourth book in a series of autobiographies by Caro tracing the life and political career of LBJ. It's a fascinating read, named one of the 10 best books of 2012 by the New York Times. In the 1960 Democratic Primary Elections, John F Kennedy utilized television to his incredible advantage. Johnson was hesitant to enter the race, even though he badly wanted the nomination, largely because he feared the possibility of defeat. He wanted it almost too badly, and would not publicly announce as a candidate. His fear of losing and fear of being humiliated in defeat paralyzed him until at the last moment, he declared. But it was too late. While Johnson had been reluctant to take a risk, Kennedy was developing a highly effective campaign machine. He traveled the nation building support, but even more importantly, he leveraged the power of television to his great advantage. Every chance he got, he was in front of the American public, in their living rooms, connecting with them through their television sets. Johnson thought television was a waste of time. He thought Kennedy was too flashy and that he lacked substance. Johnson was proud of his accomplishments as leader in the Senate. He blasted Kennedy for his weak record as a senator, noting that JFK had accomplished very little as a lawmaker. Kennedy rarely even showed up for work. He was too busy running a campaign for President. Regardless of his Senate record, JFK won the nomination. In a strange twist, he invited LBJ onto his ticket as his vice president. Begrudgingly, Johnson accepted the offer to be Kennedy's running mate. Kennedy went on to win the election in 1960, beating Republican Richard Nixon. In the same way Johnson failed to recognize the power of television, too many educators today are not adapting to the digital transformation of the modern age, a revolution even more powerful than television. They are struggling to adapt to these new literacies. They think of social media and other digital tools as optional at best, and at worst they completely reject that these tools have any merit for learners. Some pay lip service to the idea that technology is important, but they do very little to model the use of digital tools, in their own lives or in their classrooms. They rarely use technology for learning, and when they do it is such a special event that it is more of a gimmick than a way of doing business. They cling to their content as if it must be the most important thing for their students to know, without ever questioning how irrelevant it might be for some. Do reading, writing, and math skills still matter? Absolutely. Every person should have skills in these traditional literacies, but we can't stop there. Those skills are just the beginning. Students need to also know how to apply these basic skills in ways that generate value in today's world. They need to practice these skills in modern applications. Learning digital literacies is not about learning gadgets or gimmicks. It's about learning how to collaborate, communicate, create, and think in a connected, information-rich world. So instead of writing that research paper, ask students to create blogs. 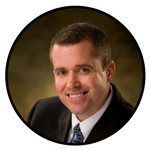 Incorporate social media into studies of literature and history. Reach out to experts in various fields to demonstrate the power of connections. Examine how modern films, music, and art impact the world of science and social science. Develop a classroom culture that goes beyond memorizing and testing. We need students to develop the skills of makers, designers, and innovators. 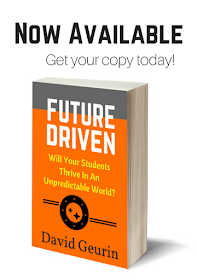 If we are slow to respond to how our world is changing, we are doing our students a disservice. We can't afford to make our own comfort and preferences the priority, now when seismic shifts are happening all around us that demand we change. If we want our students to win at life in a digital world, we have to act as if it's that important. Our students are counting on us. We have to lead. 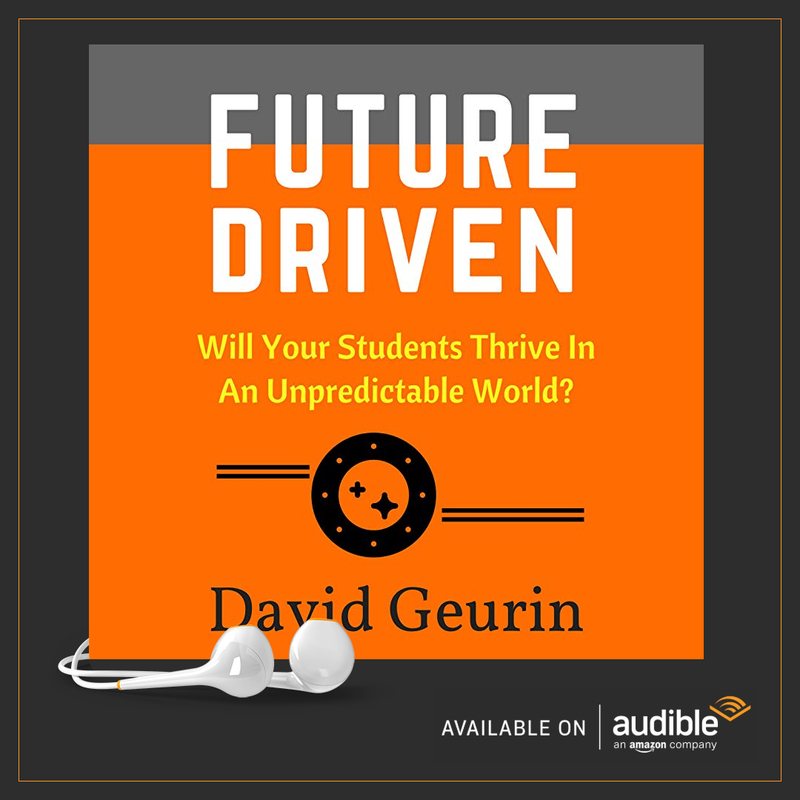 If educators fail to adapt to the rapidly changing world, our students will suffer. Someone else will get the job. Someone else will solve the problem. Or even worse, the problem won't get solved. 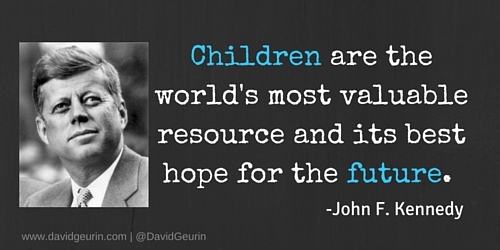 We will limit the possibilities of our most important resource, our children. simply because we didn't take a risk, try something new, or continue to be a learner. Like LBJ, if we are slow to adapt, it will result in failure. We all stand to lose. Question: How are you adapting as an educator and as a learner? What have you done to step out of your comfort zone? I want to hear from you. Leave a comment below or respond on Twitter or Facebook.